On Sunday, Oct. 28, the Eagles will face the Jacksonville Jaguars at London’s Wembley Stadium. Local watering holes like Curran’s on Broad Street and Park Tavern on Park Avenue, where the game will be broadcast, were hoping to get an early start on alcohol sales for the special occasion. A controversial ordinance that would have allowed these businesses to begin selling alcohol early for the game was struck down at a meeting of Palmyra’s Township Council on Monday, Oct. 15. 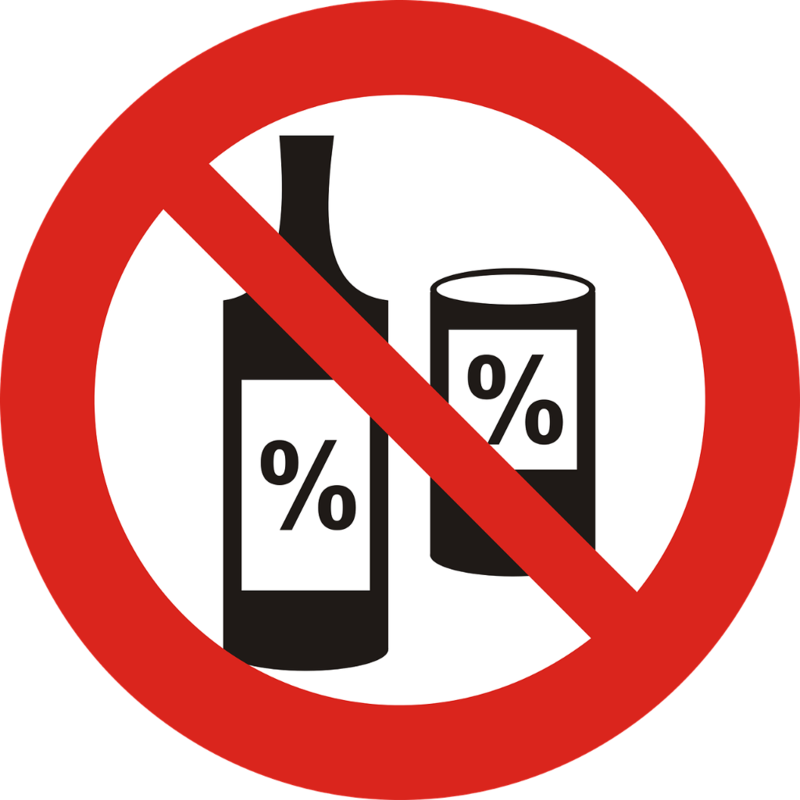 The proposed ordinance would amend the current code of the borough that prohibits the sale of alcohol on Sundays before 12:30 p.m. The Eagles game is set to start at 9:30 a.m., which was the time the ordinance sought to extend hours of sale. During public portions of the meeting, the council heard from a number of citizens concerned about what the ordinance could mean for people who may be attending church during the proposed extended hours. Resident Tracey Jamerson was first to speak out against the ordinance. Resident Jean Butler echoed Jamerson’s concerns and wasn’t shy about voicing her opposition. Butler pointed out that church-goers would be walking with their children while the establishments in question were in operation. She expressed concerns for the safety of those children crossing the street, and that parking would be made more difficult for church attendees. Mike Deffner was a singular voice of public support for the ordinance. “I am in support of the ordinance for the sale of alcohol on this one occasion. I’m hoping that the council will be charitable this one time to allow a business to be open at this hour. I appreciate what you are doing for the local businesses,” said Deffner. The council was divided on the issue. Councilman Lew Yetter was first to speak and voiced his willingness to give the ordinance a try. Although he didn’t oppose the idea personally, Councilman Brandon Allmond was hesitant to cast a vote in favor of the ordinance. The time came for a vote, and the council was split down the center. Three members voted “yes,” and three voted “no.” When a vote comes to a tie like this, it is passed to the mayor. “I was elected to represent everyone in Palmyra and I know everyone has very strong opinions and everyone is very passionate in their own way,” said Mayor Michelle Arnold before casting the deciding vote. “Because of the trust that the people of Palmyra have put in me I am voting ‘no,’” said Arnold. The decision was met with cheers from the public and will ensure anyone planning an early start to their game day partying will be homebound the morning of Oct. 28.